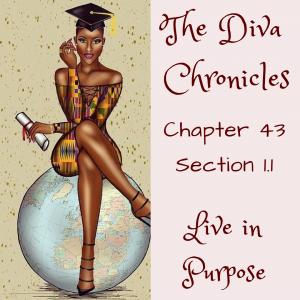 The Diva Chronicles 43-1.1 – The Inner Soul of Me! The Inner Soul of Me! Believing Beyond What You See! Chapter 41 was a year of utter confusion hurt and sorrow. I had to come to terms with the reality of situations that I had turned a blind eye to and now I could no longer escape the truth. At the end of chapter 41 I was at a crossroad and instead of ignoring my need for healing I began to purge and separate myself from toxic people and situations. Chapter 42 was a year of reflection, healing and restoration. I had to take the time to rebuild the foundation of my life. This was a year of elevation and year it was hard and trying wondering if I would ever be able to rebuild the pieces of my shattered life and it was close to the end of chapter 42 I shared my story, put it out for the world to read, and even though it helped many it helped me more. I was no longer a prisoner of my story, and it was now time to live in my purpose! Today is a special day in history but it also marks a special day in my life. When you think about MLK Day you think about service and how you can best serve. But what if you have served others to the point of your own demise. You have poured out so much with no one to pour back into you, and instead of stopping you keep going because the ones who are taking know how to guilt you into going further and harder breaking you down while they are being built up. This was my life for just about all of my life, until the one person who could always pour into me was no longer here. I now had to do it for myself and that meant healing that little five year old girl who was broken and devastated so many years ago. The adult me had to stop and heal, love and protect the younger me. Missing a step in this process would mark my mission a failure making the adult me unable and unwilling to live in my purpose. 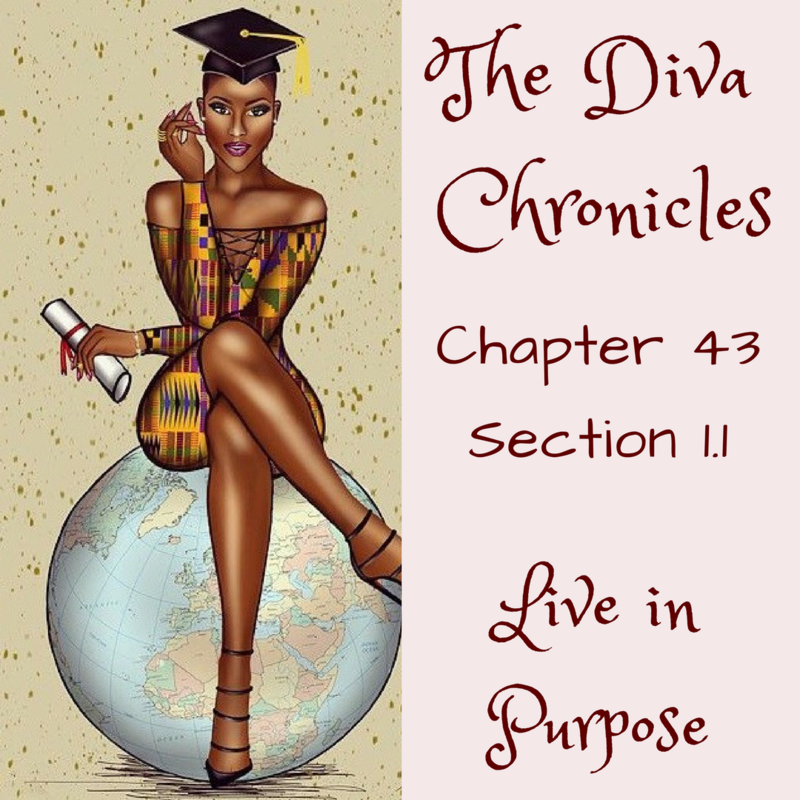 Chapter 43 is the view into the how I am living in my purpose with the reflection and revelation of the steps that it took to get to this point. The true work in now in progress and there are many more scabs to rip off, and infections to clean out. Thank you for taking this journey with me! Live In Purpose & Believe Beyond What You can See! Rik on Shiny Object Syndrome – Move past your distraction! Tamyka Washington on Shiny Object Syndrome – Move past your distraction! Kemya Scott on Shiny Object Syndrome – Move past your distraction! Dequiana Jackson on Shiny Object Syndrome – Move past your distraction! ©2019 The Inner Soul of Me!